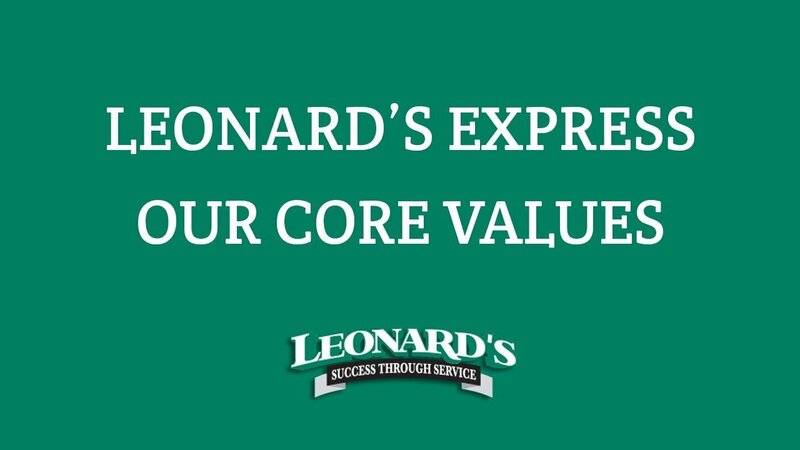 Leonard’s Express Inc fleet consists of over 350 power units and over 700 trailers offering refrigerated and dry van service, moving over 15000 shipment per month. We service all 48 states as well as the provinces Quebec and Ontario. If you are moving cross town or cross country leave your transportation needs to us.